Limpopo Province has an abundance of Game Reserves. Limpopo Province again has a few regions, one of them named the Waterberg Region. Over 45 Game Reserves can be found in this region alone, talk about spoilt for choice! The Waterberg District is the perfect escape for the traveller seeking to get back in touch with nature, to relax and rejuvenate. If you are looking for great natural beauty of the bushveld savannah and abundance of wildlife, look no further. Today I’d like to focus on one Game Reserve in particular, the Welgevonden Game Reserve. 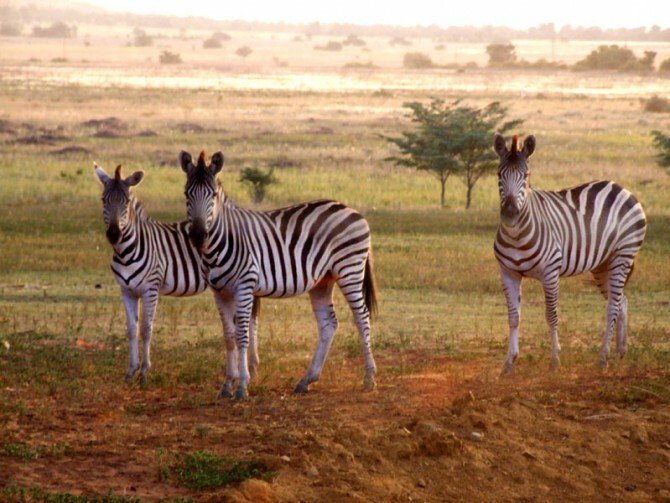 It is a popular weekend safari destination seeing that it is only 3 hours drive out of Johannesburg. What better way to escape from the hustle and bustle of city life?! Welgevonden Game Reserve has been declared a Heritage Site, a malaria free Reserve where the Big Five can be viewed. The Reserve also takes pride in reintroducing major game species into the reserve. These projects includes reintroducing species such as lions, elephants, buffalo, sable, gemsbok and last but not least white rhinos which Welgevonden Game Reserve is renowned for. So spoil yourself, and do yourself this one favour and visit at least one of the many Game Reserves in the Limpopo Province. You won’t regret it; in fact I guarantee you’ll leave wanting more! For more information on Limpopo visit our website as well as for some accommodationoptions.